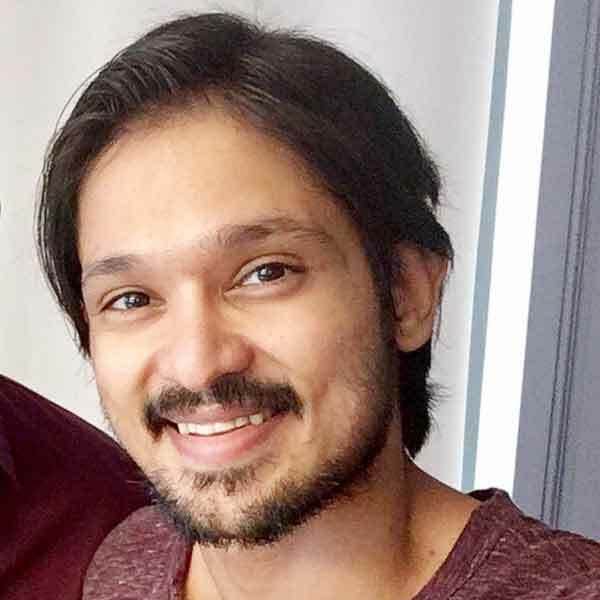 Nakul was born on 15th June 1984 to Jaidev and Lakshmi in Mumbai, Maharashtra. She has a bachelor’s degree from St.Stanislaus Junior College, Mumbai. He is the younger brother of actress Devayani and his elder brother Mayur, has also actor. 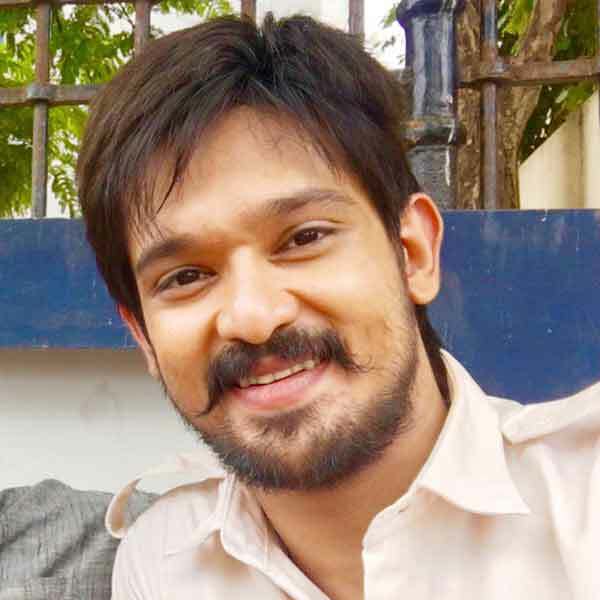 Nakul is an Indian Actor, who is working in Tamil and Telugu film industry. 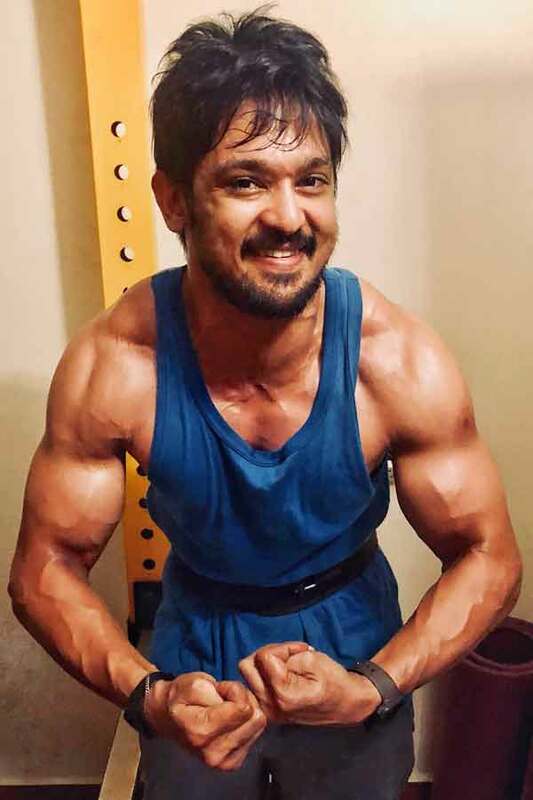 Nakul made his acting debut in the Tamil film “Boys” along with Bhuvaneswari, directed by Shankar and produced by AM Rathnam. 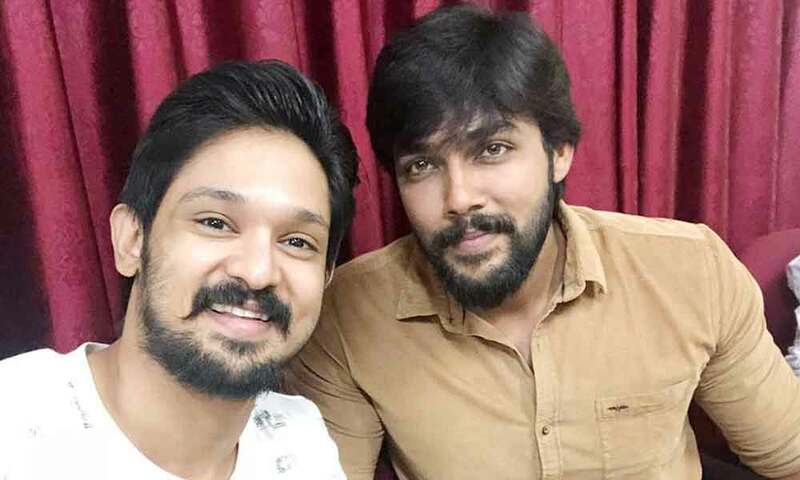 He also acted with well known actresses like Ashna Zaveri, Nikesha Patel, Aishwarya Dutta, Chandini Tamilarasan and Poorna. 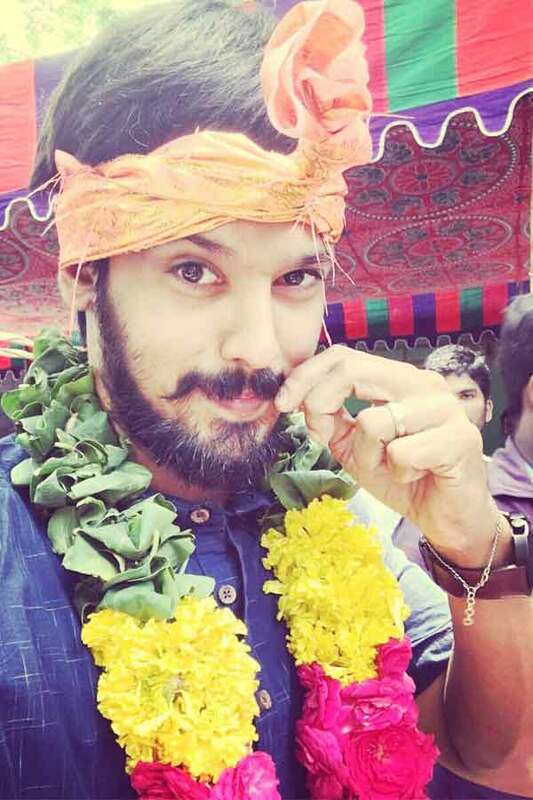 He has appeared in some well known films such as Maasilamani, Tamiluku En Ondrai Aluthavum and Vallinam. His performances in many films were lauded especially in “Kadhalil Vizhunthen” which was one of the Best films of the year 2008. 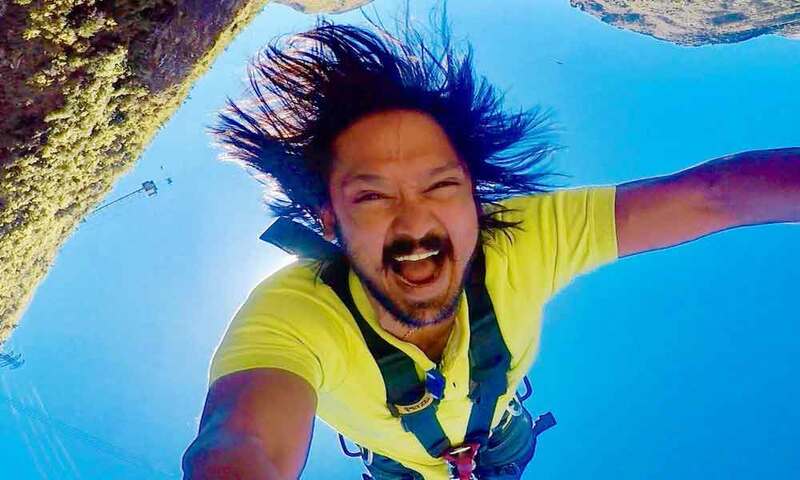 He worked with some of the top names of that time like Nakul in “Sei” along with Aanchal Munjal, Anjali Rao and Chandrika Ravi. 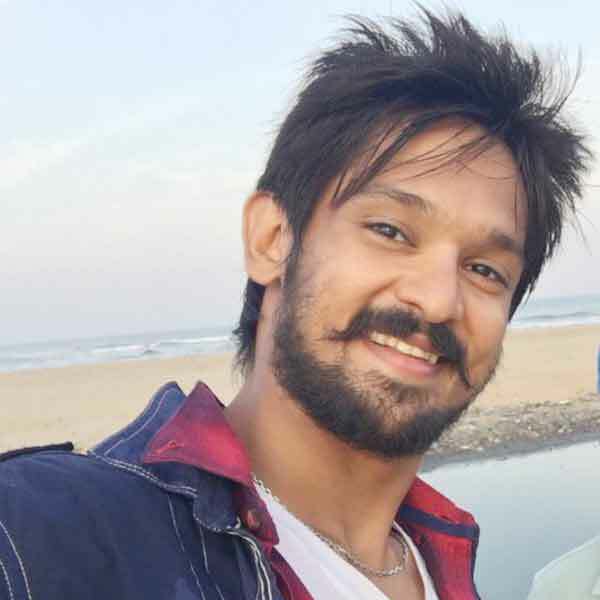 Nakul currently Judge in Dance Vs Dance reality show along with Oviya in Colors Tamil. 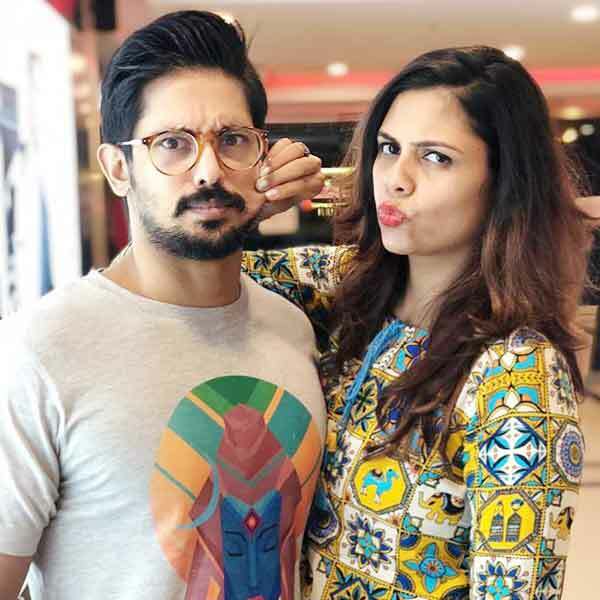 Nakul and his wife Sruti Bhaskar participate the Namma Ooru Coloru Couple Reality Game Show in Colors Tamil.